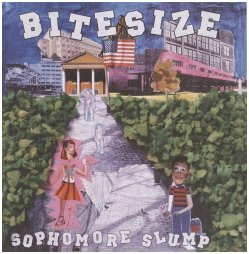 Welcome to Part 3 of my four-part series on the music of Transgendered Artists. 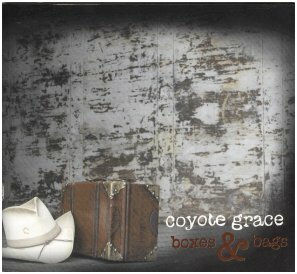 Of course I've got a some obscurities to share with you, but my first interview is with the duo Coyote Grace, who just released their debut CD this Spring, and I'm very impressed with it. 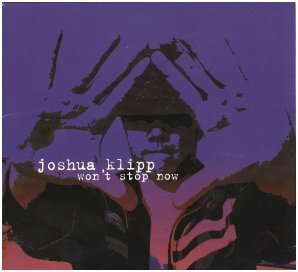 In the middle of the show I break for some music and a thoughtful spoken word by Julia Serano, and the main interview is with the talented and articulate Joshua Klipp. 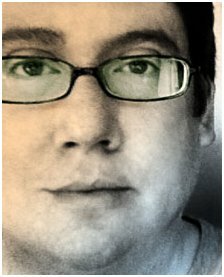 I got Josh to give his opinions on a number of TG issues you don't often hear discussed, so I think this interview is a real treat. 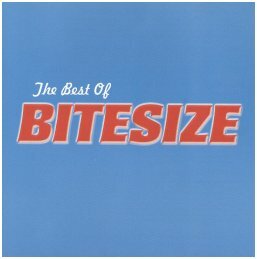 And, the fun opening "Transgender Hotline" ringtone by Alexandra Billings was courtesy of the folks at Medialicious.TV. 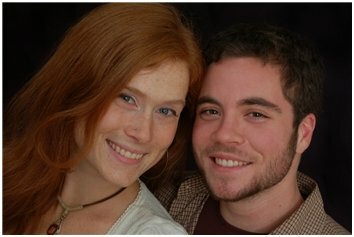 Please visit them for more. 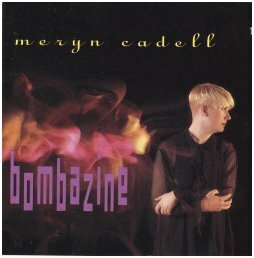 From pop hits in Canada as a woman to being a university professor as a man, Meryn Cadell is finally happy. During her music career she had a pop hit with a quirkly song called "The Sweater," which had an irresistible video. 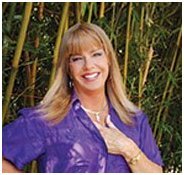 I encourage you to check out This Link for an excellent interview and also the video and other information on Meryn. 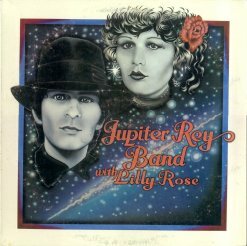 Lilly Rose contributed her haunting vocals to the mostly dance sound of the Jupiter Rey Band, on their 1978 album. I couldn't say it much better than they do on their site: "Coyote Grace is the Seattle-based acoustic duet comprised of Joe Stevens, a transman singer/songwriter from California and graduate of Cornish College of the Arts, backed up by Ingrid Eyen on vocals and upright bass, a sassy femme originally hailing from the hills of Southeastern Ohio. Partners on and off stage, their love of music and for each other permeates every song, conveyed through smooth harmonies, driving roots rhythms, and captivating lyrics of raw life experience." Julia Serano is indeed a renaissance woman. 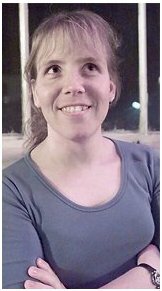 She is an Oakland, California-based writer, spoken word performer, musician, trans activist, and biologist, and her website is an education and a fascinating visit. 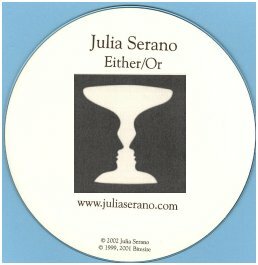 On June 25, 2007, my Queer Voices co-host Jenifer Rene Pool and I interviewed Julia Serano, about her book, her music and other interesting issues. You can download the 15-minute segment and hear it by clicking here. 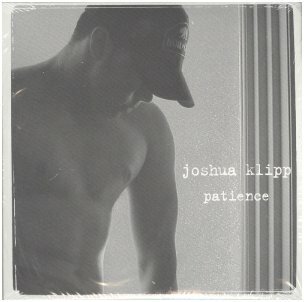 I'm not sure who else could possibly get away with naming their website Cute Little White Guy, but Josh Klipp can. He's the multi-talented one-man boy band, singer, dancer, etc, etc. And now veteran of an appearance on the Tyra Banks Show and a video directed by Margaret Cho. That's for his song "Rescue Me" and I encourage you to visit his myspace page to check it out. 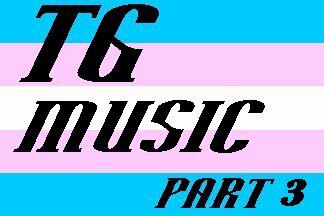 Come back next month for Part 4 of "TG Music"
You may also enjoy these other QMH shows loosely relating to this theme.